Awarded a total of £4,900 in grants since 2010. 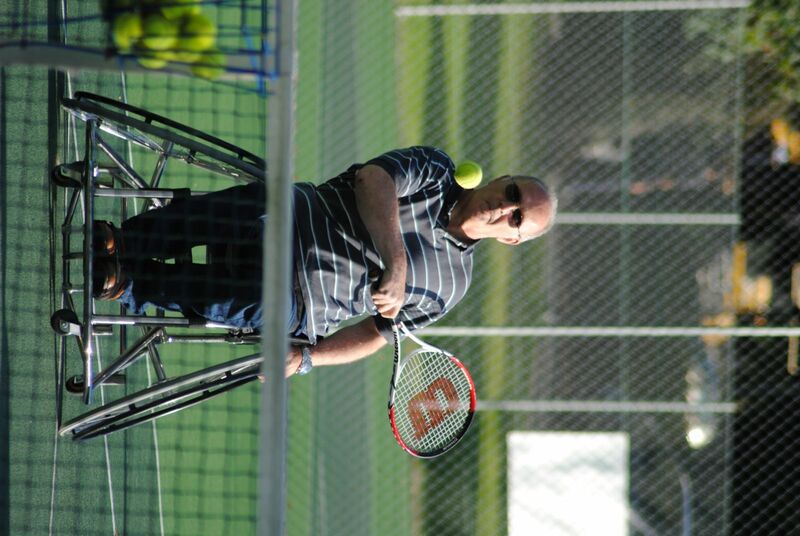 The club offers disability sports of all kinds to people of all ages and abilities across Cumbria. They work within youth and community groups raising the awareness of disability through sport. Their aim is to not only provide sporting activities that are fully inclusive but to help their members achieve in sport and to help them in their day to day lives by helping raise self-esteem and awareness. 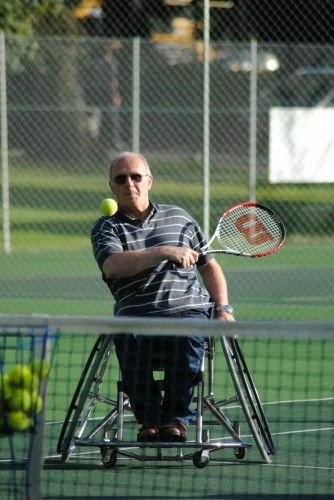 The sports that they offer are basketball, tennis, athletics, boccia and ice curling. The club was awarded £1,000 from Cumberland Educational Foundation to purchase a custom built wheelchair for a specific player who is a double amputee. The player is a talented young man who is on track to play for GB within the next few years given the right equipment to do this.